For most start-up founders, late nights spent trekking through airports are little more than the cost of doing business. 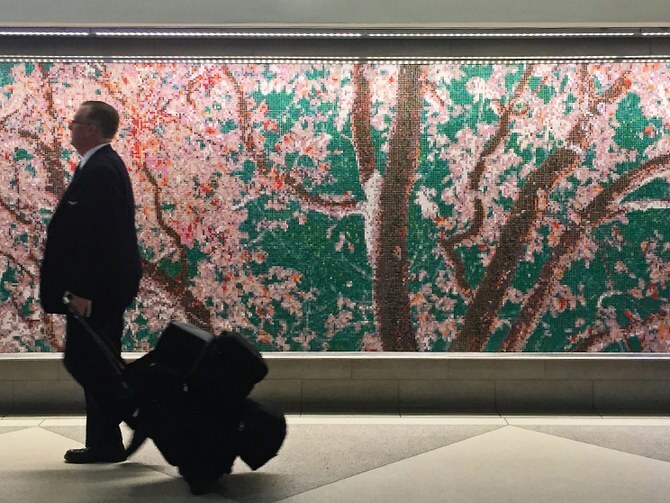 But for Ted Acworth, one particular layover at Philadelphia International Airport produced one of the more gratifying experiences in his time at the helm of Artaic. For the past 11 years, Artaic has been breathing new life into the age-old medium. 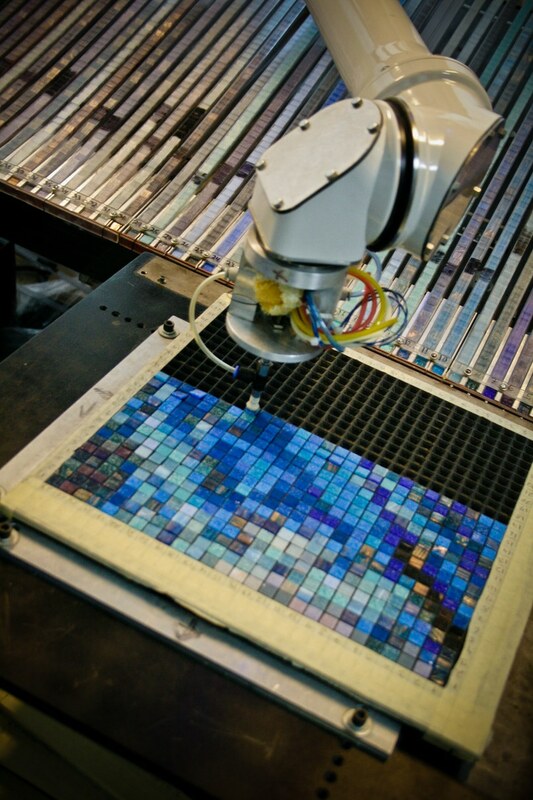 To do that, they use sophisticated software controlled by a team of mosaic experts to create bespoke designs that sometimes involve upward of a million tiles, which are then methodically and precisely arranged by robots. Whereas traditional mosaic production is a (literally) hands-on and time-consuming process, Artaic can create same-day digital renderings that then ship in a matter of weeks or even days. Much as a mosaic fits seemingly disparate pieces into a larger, cohesive picture, Artaic marries Acworth’s longstanding interest in the art form with his highly sophisticated engineering background. Exposed to the arts from a young age through his mother’s work as a mural painter, Acworth fell in love with ancient mosaics during summers spent hitchhiking through southern Europe, finding parallels between their methodical construction and the mechanical engineering principles he was studying back at Columbia University. So far, that’s exactly what Artaic has accomplished. Their average project was priced at about $75 per square foot back in 2007. Though the existence of 2,200 tile options in a wide range of shades, sizes, and materials means prices can fluctuate from project to project, Acworth says the company’s “sweet spot” is now between $35 and $75 per square foot. That sort of price point makes commissioning a custom mosaic feasible for large-scale public works projects and home renovations in a way that wasn’t previously possible. Replacing the human touch with machine precision might lead some to worry about a world where artisans are displaced by AI. 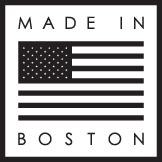 But each custom piece that a robot arranges still originates from the mind of a designer, either in-house or through the company’s Tylist™ design software. That’s why Acworth sees himself as a competitor to companies who pump out mass-produced mosaics and an ally to those who want to produce their vision on a grander scale.